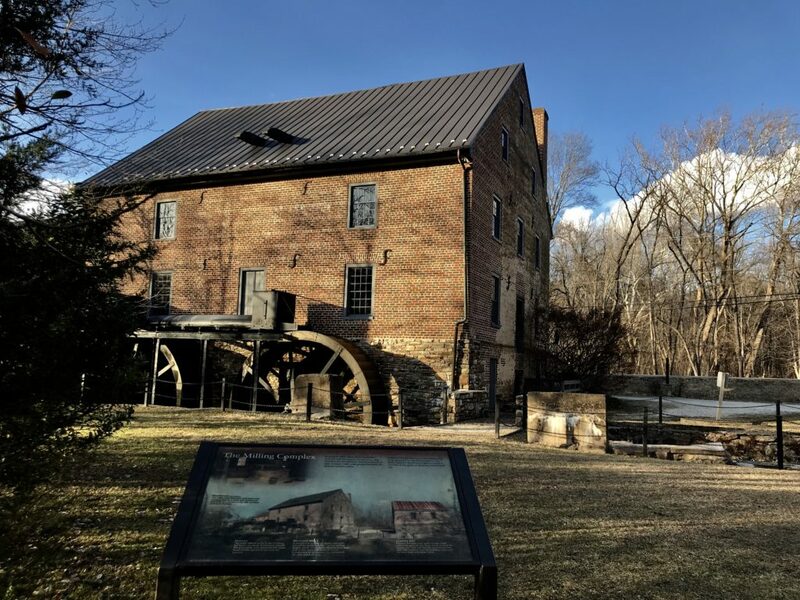 This February, commemorate Black History Month by learning more about the complicated and intertwined story of the people who have made Virginia home. 2019 marks the 400th anniversary of the arrival of the first Africans to Jamestown. These “20 odd” Africans landed first in Port Comfort in August of 1619 and were transported to the Jamestown colony where they were traded for food and supplies. Since then, the people of the African diaspora have contributed vitally to the story of the United States, although their stories are not always told. Located in the historic Jackson Ward district of Richmond, the Black History Museum and Cultural Center is “a permanent repository for visual, oral and written records and artifacts commemorating the lives and accomplishments of Blacks in Virginia.” Their exhibits include interactive features that tell the stories of black people across the state. They’re open Tuesday through Saturday from 10 a.m. to 5 p.m. 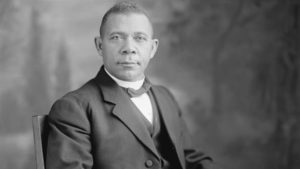 Operated by the National Park Service, the farm where Booker T. Washington was born into slavery is open to the public daily. 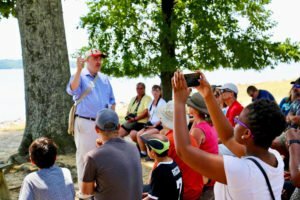 With guided tours, costumed interpreters and farm animals, this site is the perfect place to learn about the legacy of Booker T. Washington. 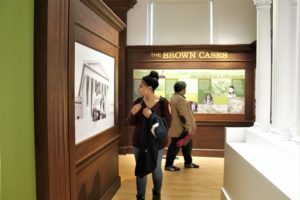 The oldest African American museum in the country and one of the oldest museums in Virginia, the Hampton University Museum features one of the finest collections of Kuba art in the world and artifacts showing the history of the university. The museum is open Monday through Saturday. 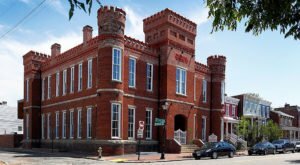 This museum, located on the former Fort Monroe military base, chronicles the story of the “Contraband Decision” of 1861, which decided that escaped enslaved people would be considered contraband of war and not returned to their owners. 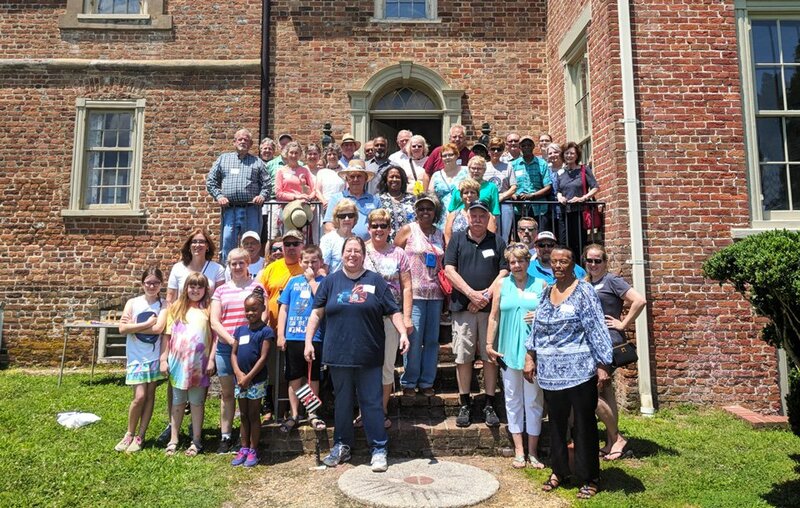 Its location as a U.S. Army base so close to the front lines of fighting made Fort Monroe the destination for thousands of people seeking their freedom. The museum is open Tuesday through Saturday. Part of Historic Jamestowne’s weekly schedule, the First Africans tour highlights the history that brought the first Africans to the colony in 1619 and what followed as race-based slavery became engrained in society. Focusing on the story of “Angela,” the only African listed by name from that original group, the tour explores the excavations taking place in New Town. The high school where the student-led Civil Rights Movement began is now a museum commemorating Barbara Johns and the other students who walked out to protest their unequal education. Three-quarters of the plaintiffs from the landmark Brown v. Board of Education case came from this walkout. The museum also highlights the statewide struggle for equal education. It is open to the public Monday through Saturday.